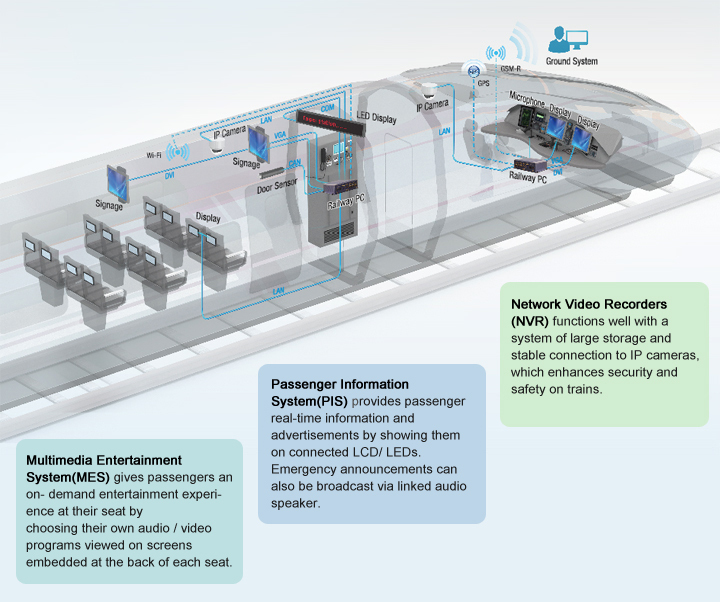 The Advantech Transportation / Embedded System DMS is committed to providing reliable transport and railway solutions and long-term partnership. Our design expertise is based on in-depth understanding of the EN50115 railway specification and experience of diverse transportation applications. From stations to cabinets, DMS provides customization solutions that perfectly fit your needs. Services for railway carriers vary in application. Embedded System DMS provides solutions ranging from simpler applications requiring low power computing devices, to complex applications which need higher performance with a lot of I/O requirements for specific services. Embedded system DMS comes up with optimized designs for our Key Accounts. Answering to customer needs, Embedded System DMS offers services to design main boards and chassis and also to support system integration. Teams closely work with customers to assure computing solutions work flawlessly with your applications, e.g. performance guaranteed RF design (GSM-R, 4G, etc.). 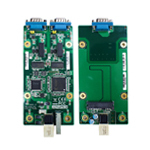 To increase flexibility and to fulfill various customer requirements, I/O module expansion is necessary. Railway grade expansion modules for storage and CANopen modules, make railway systems more powerful to exchange data, conduct seamless communication and more. Similarly, peripherals including EN50155 Ethernet switch, RISC panel controller increase functionality for systems. 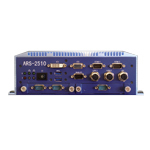 With its verified reliability under shock and vibration conditions, Embedded System DMS’ EN50155 certified ARS (Advantech Railway Solution) series fulfills a wide spectrum of applications in trains.